Also known as: LHD Organic Hair Great Hair with low tox, sustainable and ethical practices. No green wash here! 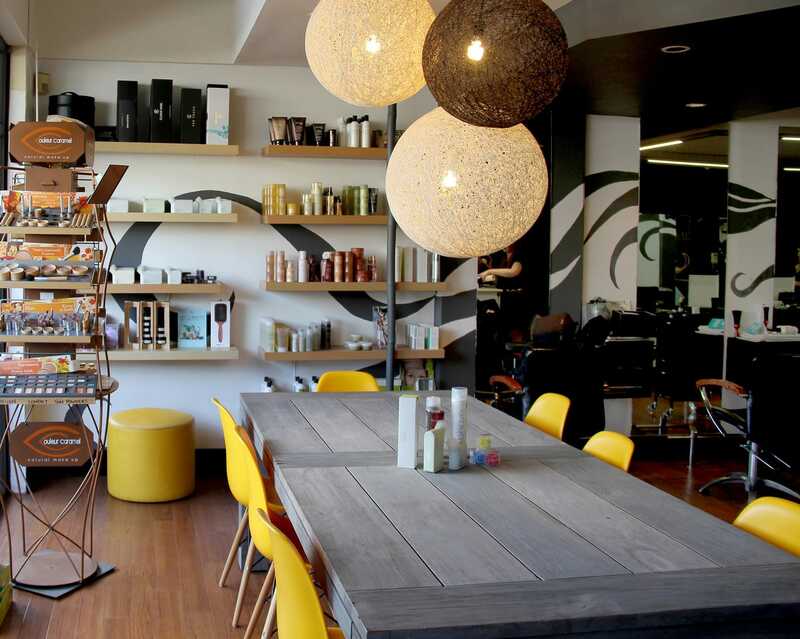 Established over 20 years ago in Chatswood, LHD became the first organic concept salon on the Lower North shore we have never looked back. 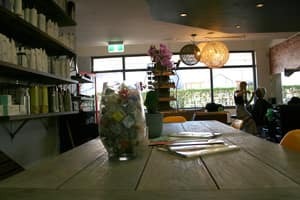 Now we are housed at the Organic Annexe in Cremorne. Our team of professionals pride ourselves on getting to know your personal style & flair to complement your everyday look, with precision cutting & eco-friendly enhancements. 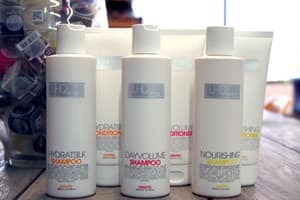 WHY CHOOSE LHD ORGANIC HAIR? 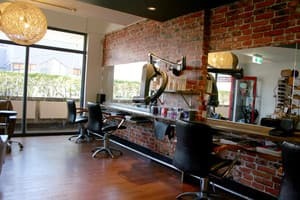 Service with a smile and cutting edge styling ;) First place I have been to that has managed to tame my thick hair and shape into a desireable stylish trim for a young guy. Bec did an amazing job and even though I don't live locally I would make the trip just to recieve her service. Good service and fair price. Though these guys do an amazing hair cut and colour, the customer service is lacking. On the day that I went there they were nice but I feel there regulars get treated with a bit more respect. I rang them up wanting to know some product advice and well it did not go down well I think the staff took it as a complaint but it actually was positive feed back, after the phone conversation I had I decided to go to another place to buy some product. The client escalated an issue that a customer had whether it be Regular or a New client, if you did have an issue it would of been fixed as fast as possible (and we see that as good customer service) but you just needed to know the products (We even laughed at the junior for making a product request such a big deal) so I hope by the end of the phone call you were told Bamboo Anti-breakage Thermal Protector and Pure Pact Colour Depositing Shampoo, using an Iron would get it as smooth as we had it. Im glad your colour and cut was what you were after and hope you understand the confusion.